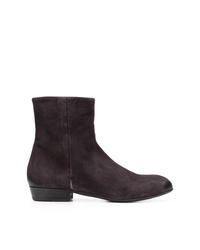 Stuart Weitzman Quebec Boots £302 £503 Free UK Shipping! 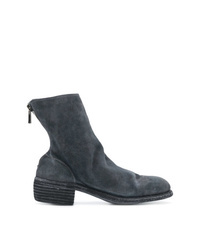 Del Carlo Round Toe Ankle Boots £365 Free UK Shipping! 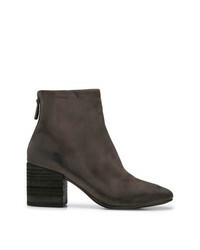 MICHAEL Michael ... Michl Michl Kors Metallic Heel Sock Boots £104 £174 Free UK Shipping! 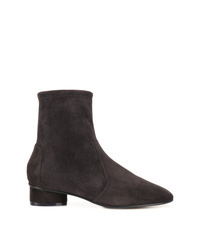 Stuart Weitzman Rapture 75 Boots £385 £481 Free UK Shipping! 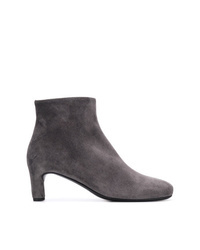 Marsèll Mid Heel Ankle Boots £878 £1,465 Free UK Shipping! 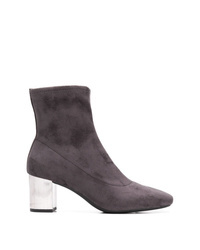 Prada Pointed Ankle Boots £729 Free UK Shipping! Pantanetti Worn Style Boots £273 £390 Free UK Shipping! 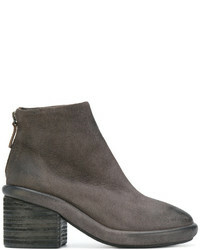 Strategia Worn Effect Ankle Boots £205 Free UK Shipping! Marsèll High Zipped Ankle Boots £587 Free UK Shipping! 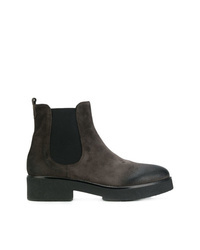 Guidi Reverse Back Zip Boots £1,077 Free UK Shipping! 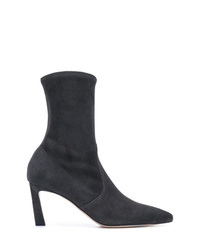 Sergio Rossi Block Heel Ankle Boots £324 £540 Free UK Shipping! 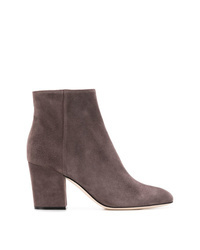 Jimmy Choo Helaine 100 Booties £682 Free UK Shipping!